The world’s finest terracotta pots come from Impruneta, a small village nestled in the Tuscan hills a few kilometers from Florence, Italy. 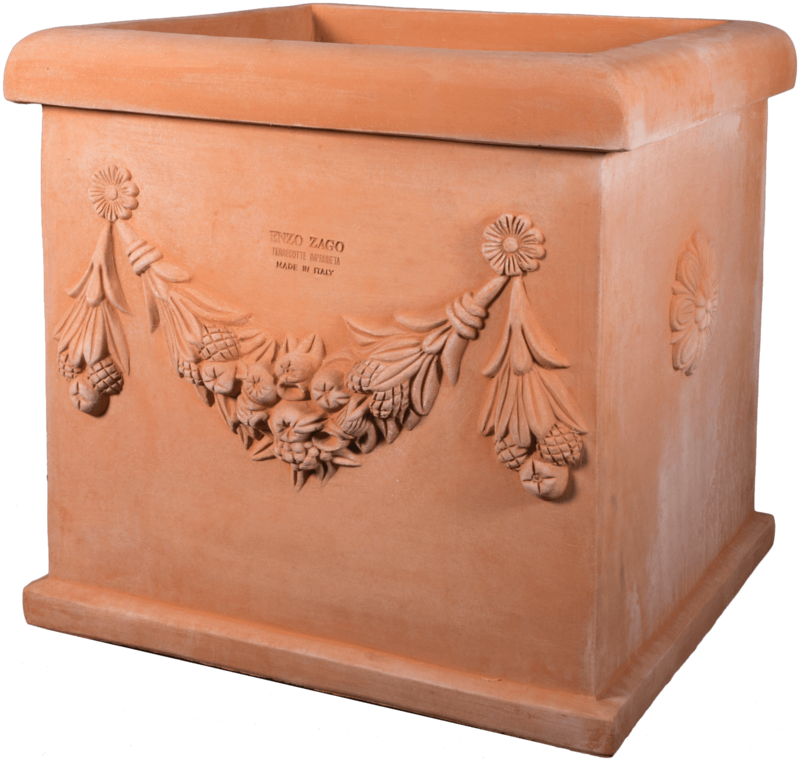 Blessed with clay that is naturally rich in iron, copper, calcium, and aluminum, the town has been well known for its exceptional quality terracotta and craftsmanship for centuries. Hard gray earth is mined from the surrounding hills, ground to a powder, and mixed with water to make this coarse bodied clay. 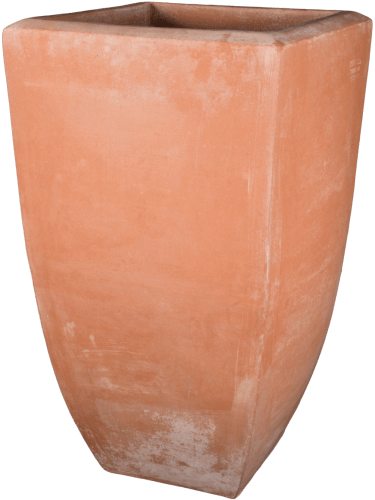 It develops its renown pale, terracotta color after the firing process and is able to withstand extreme temperatures. 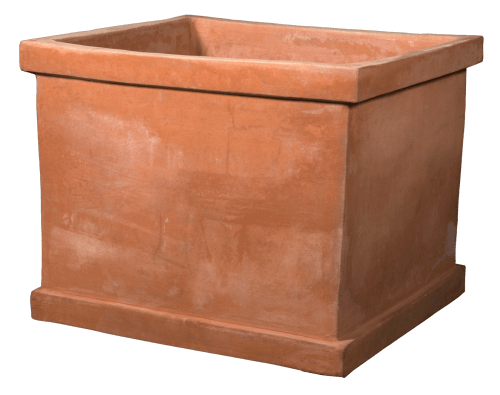 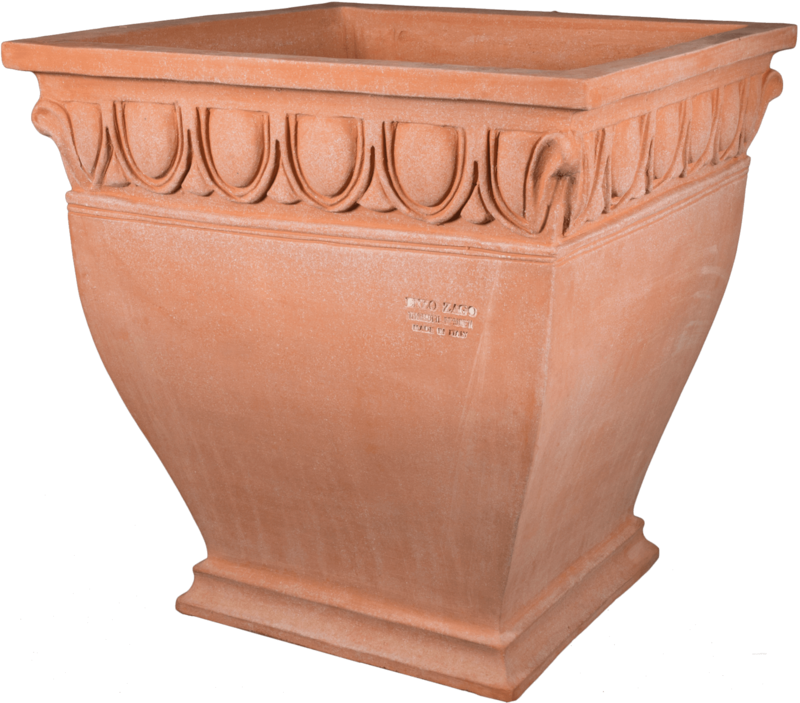 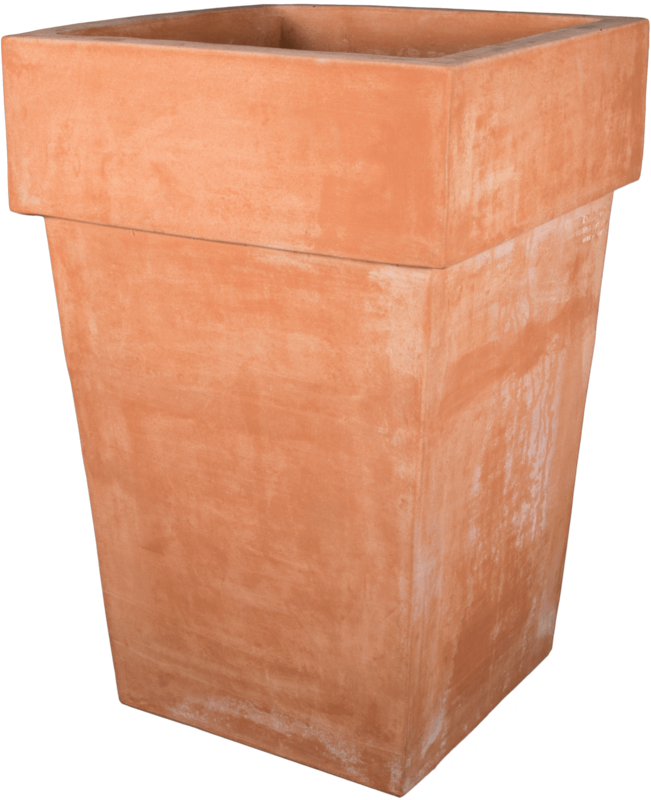 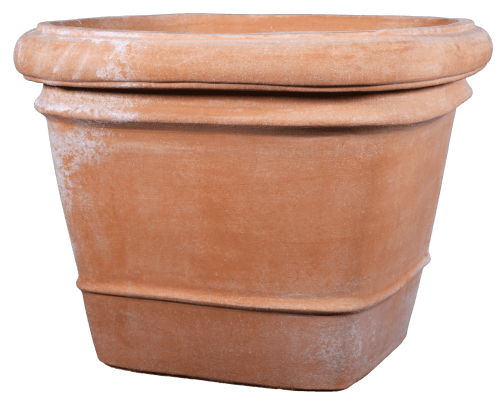 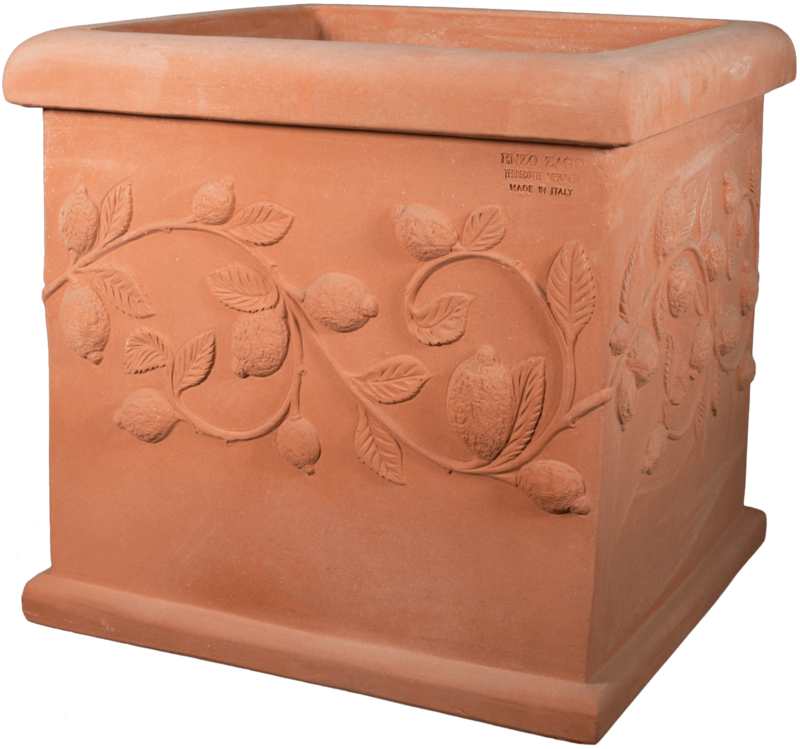 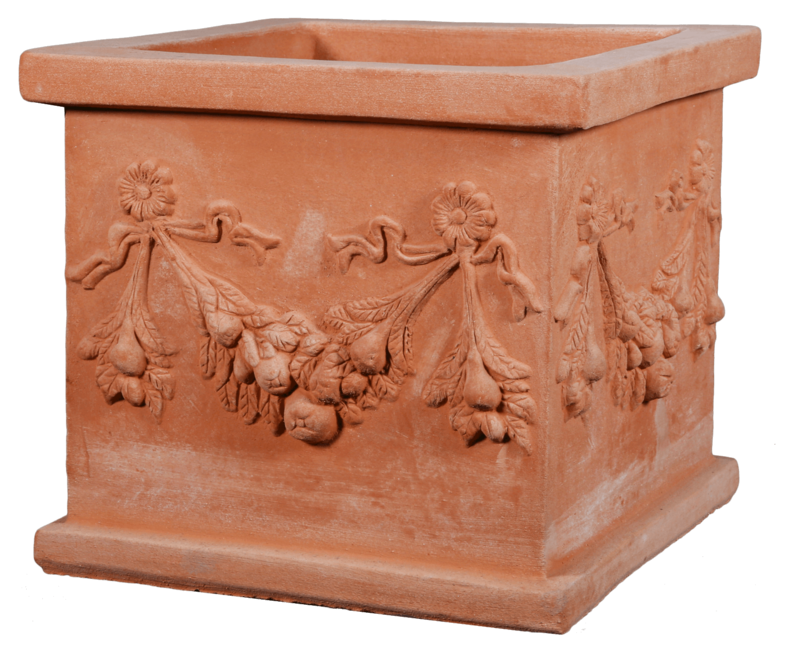 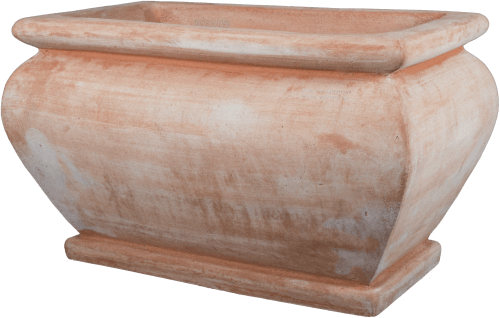 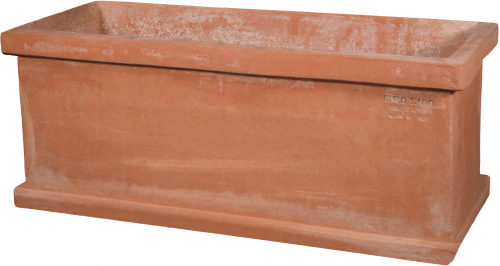 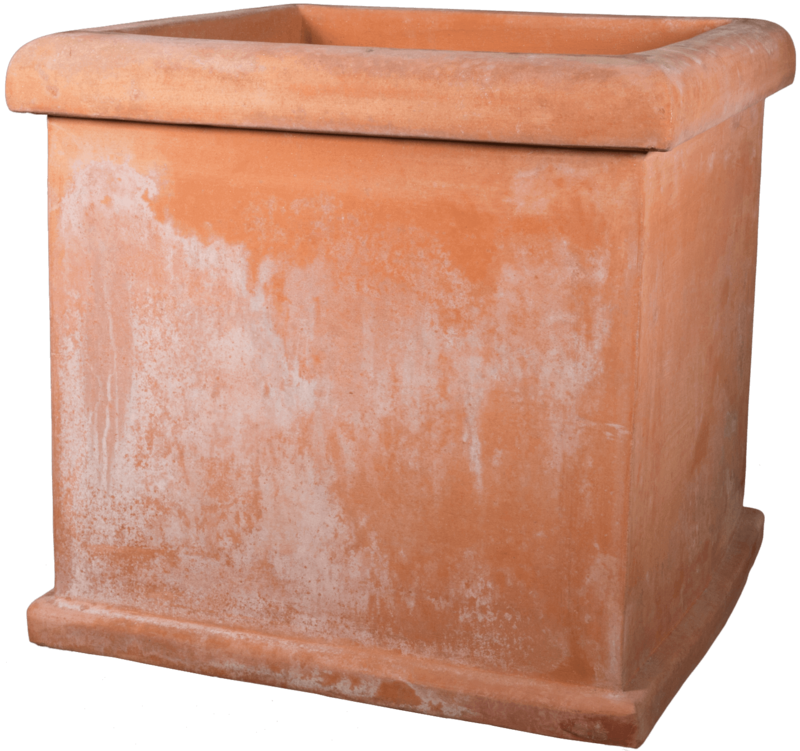 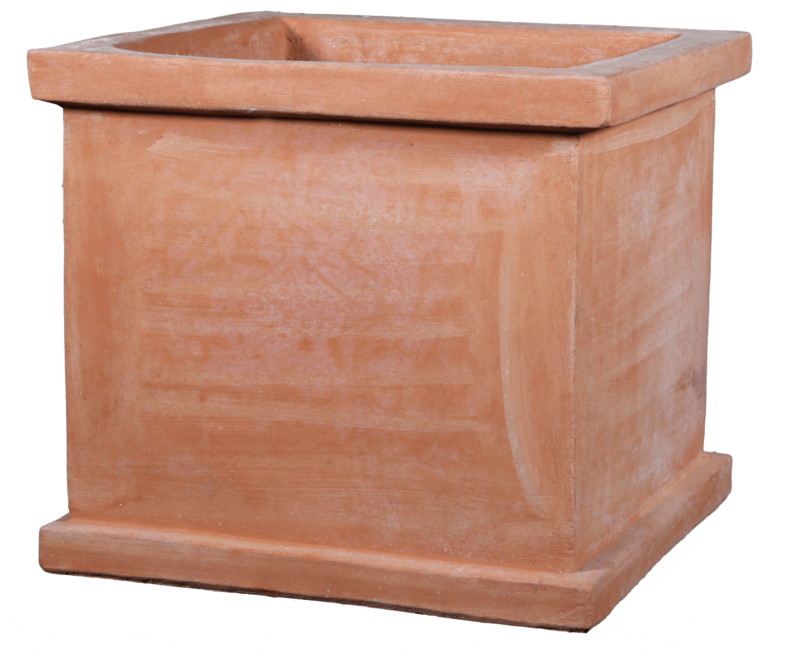 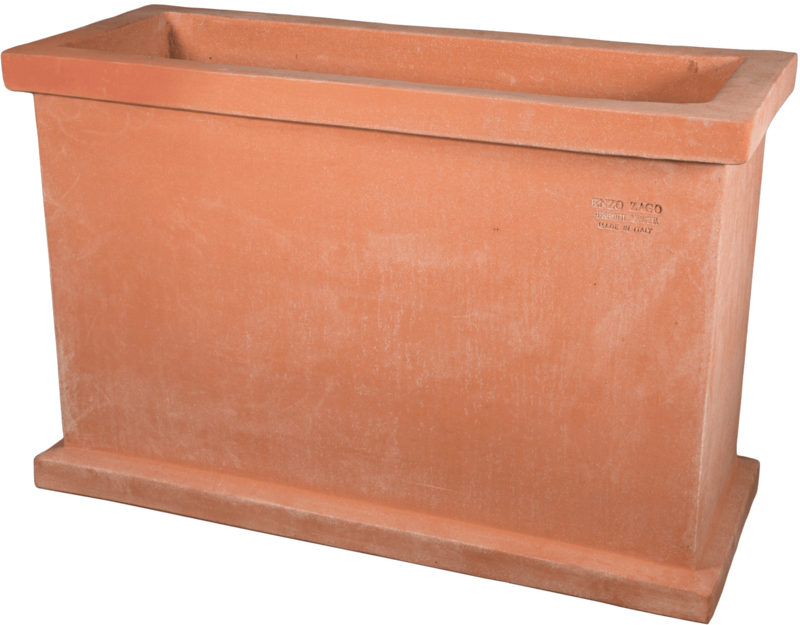 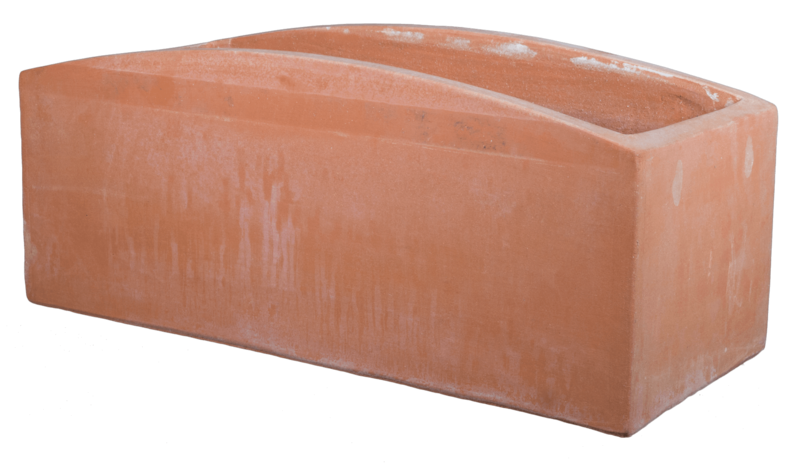 Our Impruneta terracotta pots from are backed by a manufacturer’s lifetime guarantee against frost. 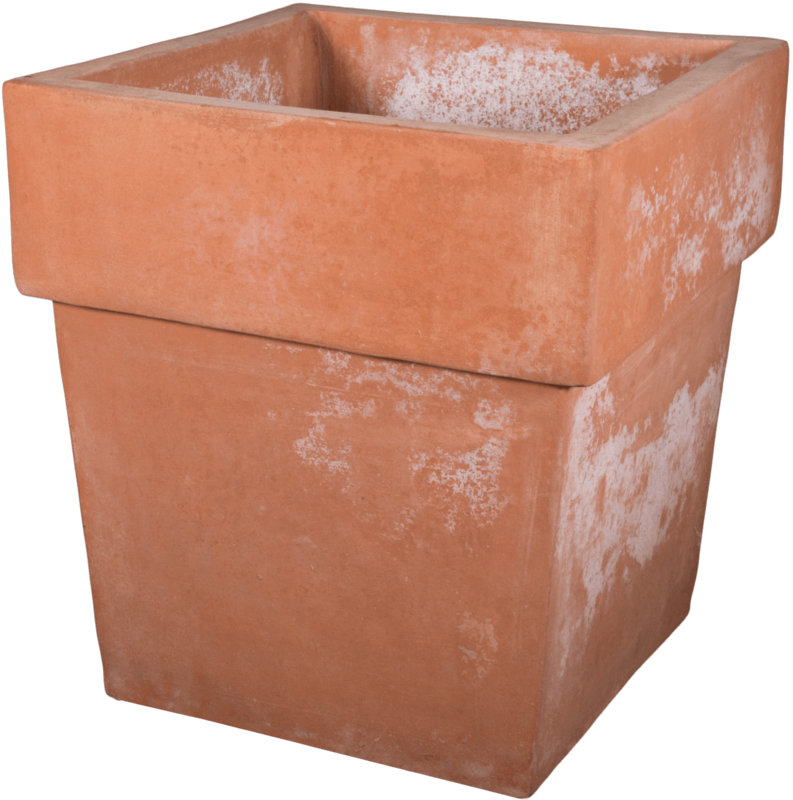 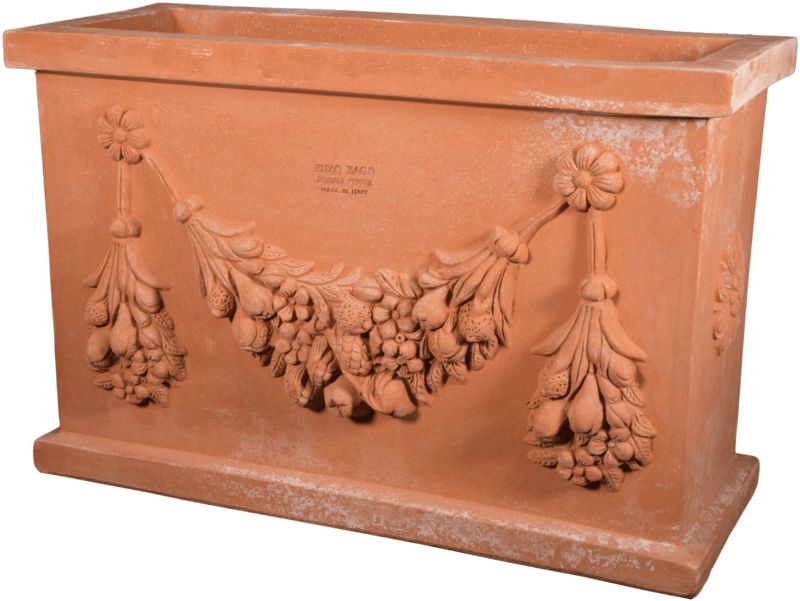 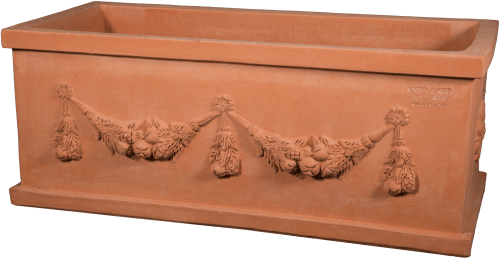 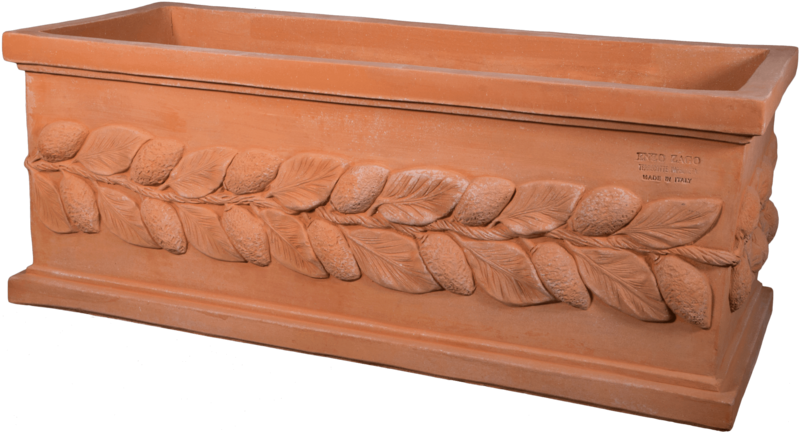 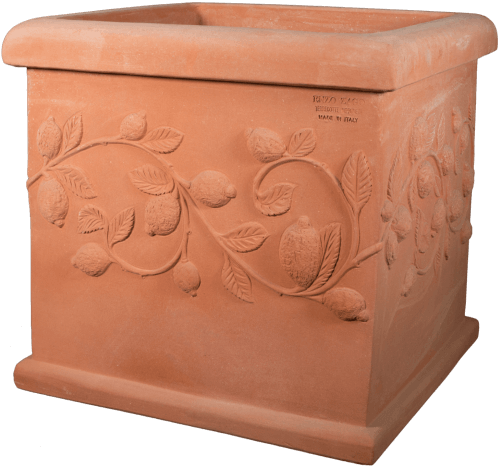 Terracotta planters from Impruneta are frost resistant to -22°F. 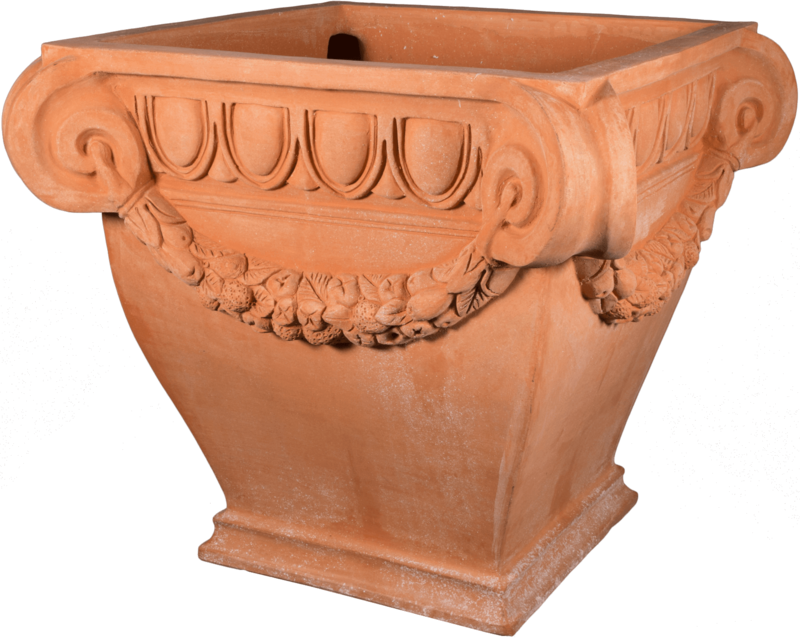 This, along with the hand of a skilled artisan, makes the Impruneta collection the absolute best available. Impruneta pots, planters, urns, and olive jars will last a lifetime when properly cared for.